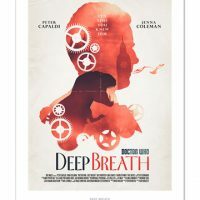 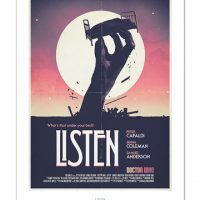 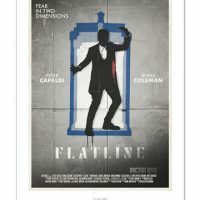 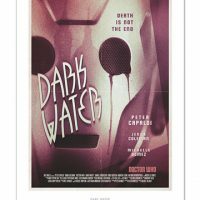 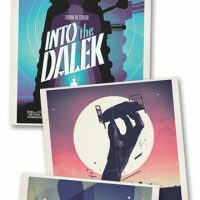 The Doctor Who Series 8 Retro Poster Collection captures Peter Capaldi’s first series as the Doctor with some awesome images inspired by the vintage style of old movie posters. 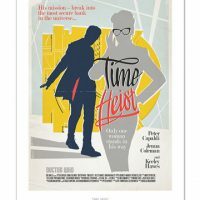 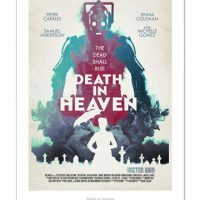 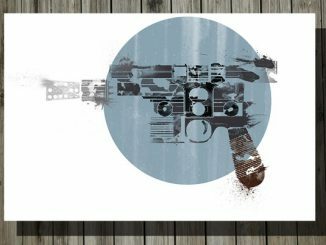 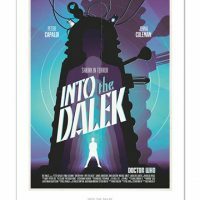 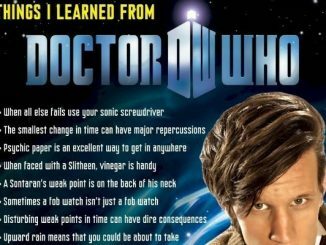 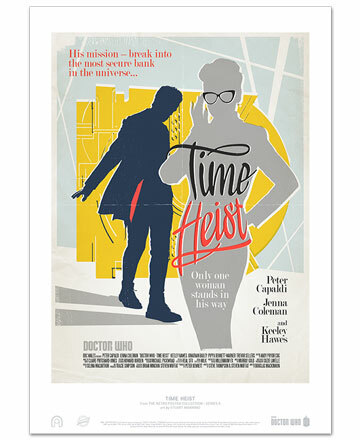 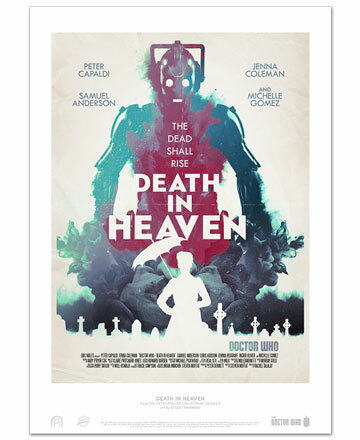 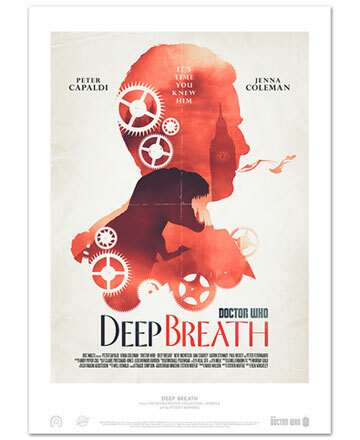 From Deep Breath to Death in Heaven, these 11″ x 14″ posters celebrate the heroic Time Lord with timeless style. 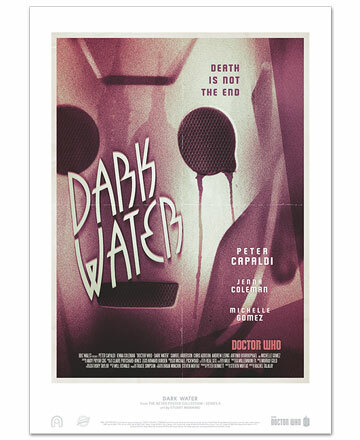 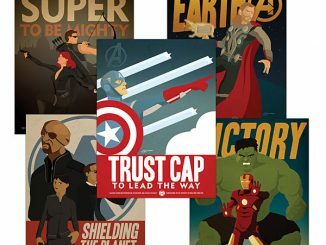 To add a little more atmosphere to the vintage style, the posters come packed in a bespoke envelope with string and washer closure, a cover letter, a certificate of authenticity, and two 8″ x 10″ black-and-white photo stills, just like theaters would receive to display in the lobby. 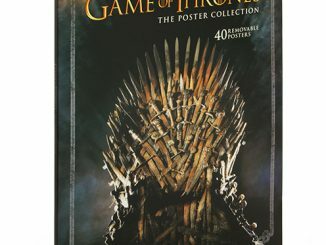 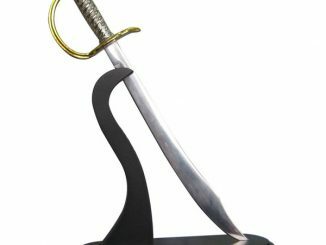 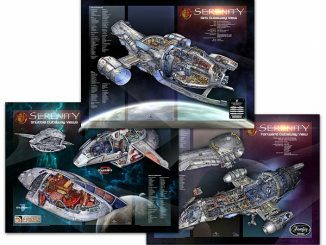 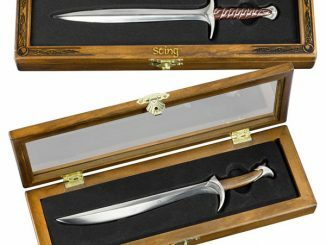 The collection is limited to only 2000 sets worldwide. 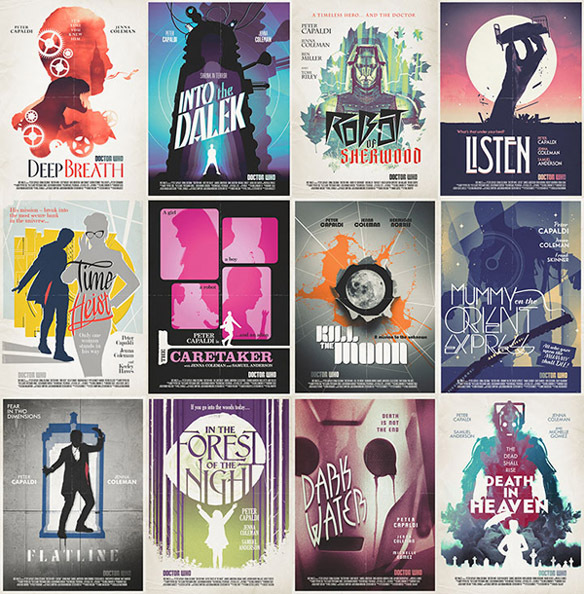 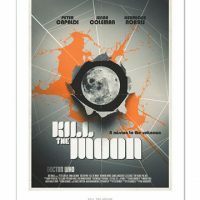 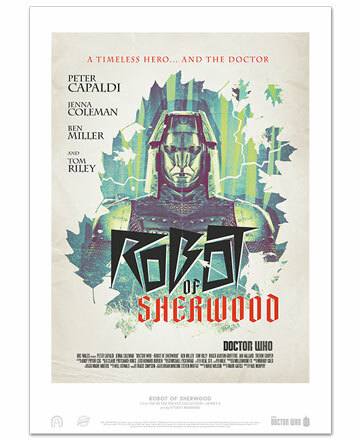 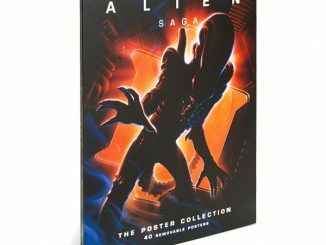 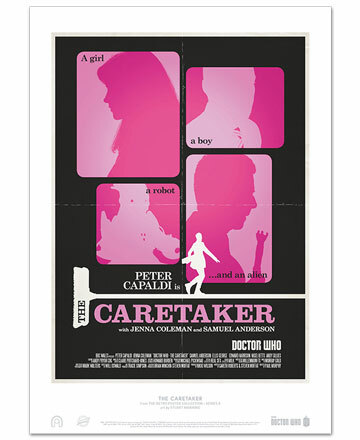 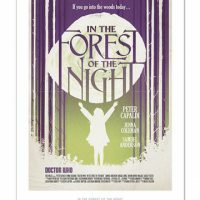 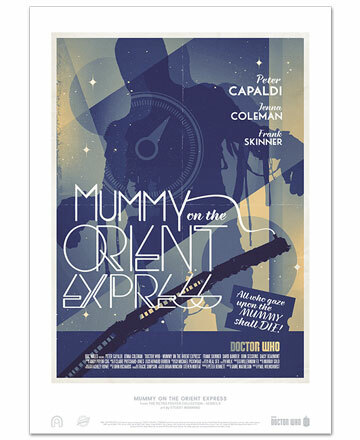 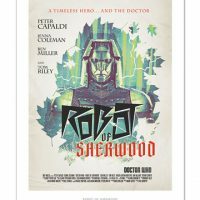 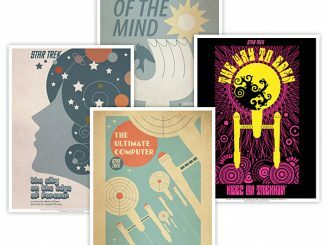 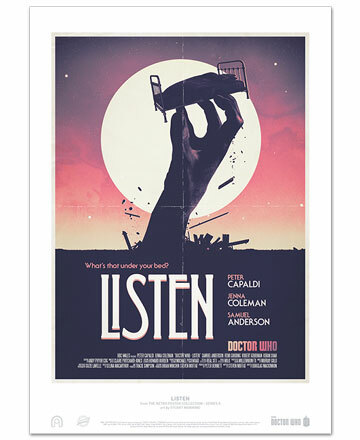 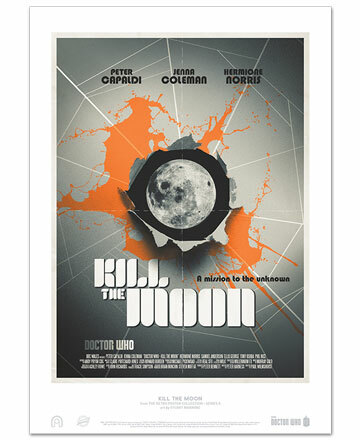 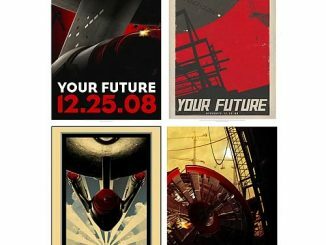 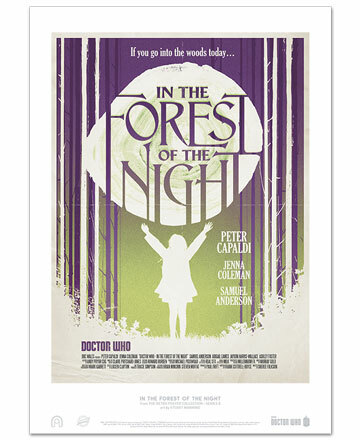 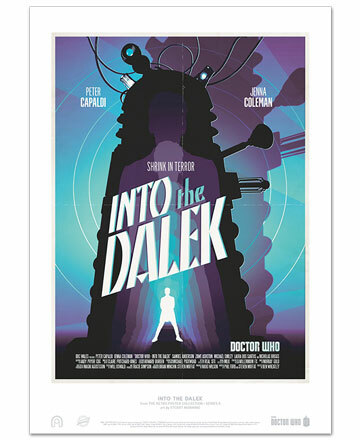 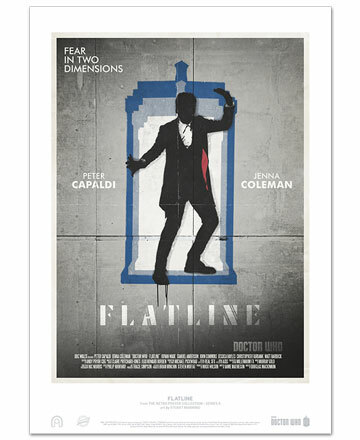 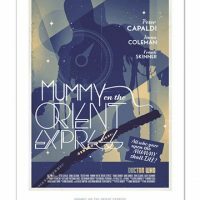 The Doctor Who Series 8 Retro Poster Collection is available for $78.57/£49.99 at Big Chief Studios.